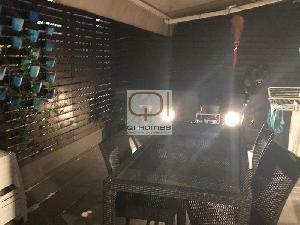 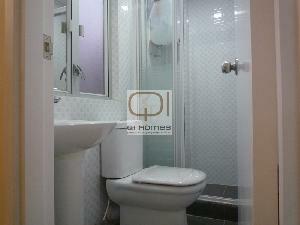 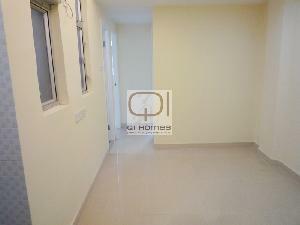 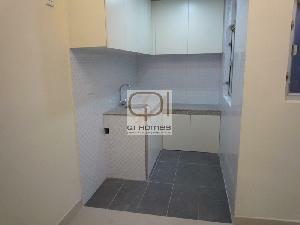 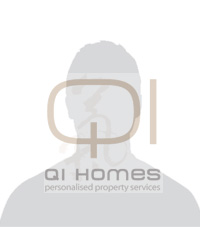 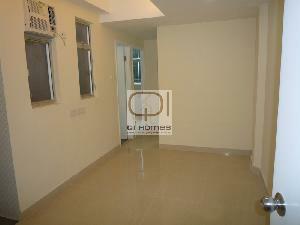 Qi-Homes is proud to present this brand new flat with high quality finishings. 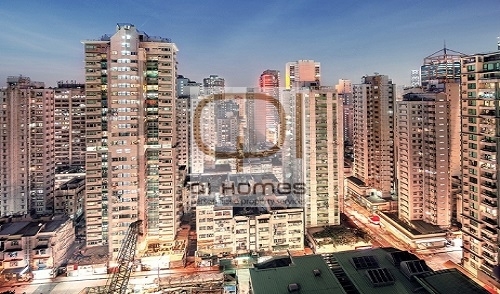 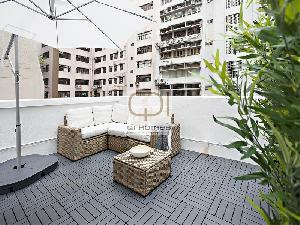 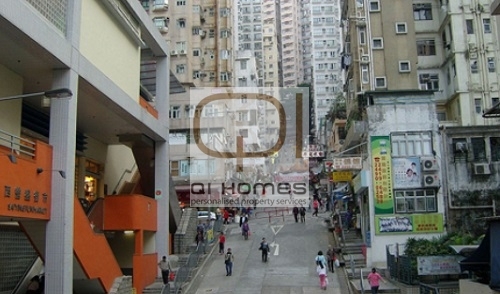 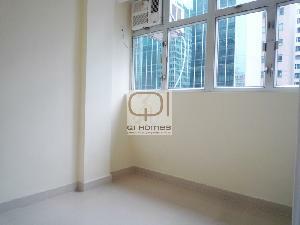 The new development is conveniently located in Sai Ying Pun, in walking distance to the newly opened HKU MTR station. 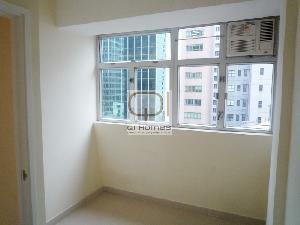 The flat features 1 bedroom and a balcony with open views.